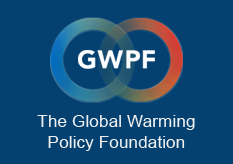 London, 11 December: A new report published today by the Global Warming Policy Foundation reveals the extraordinary £319 billion cost of Britain’s Climate Change Act. The report, which is based entirely on official figures, exposes the mischievous attempts by ministers to try and disguise the true cost to households. 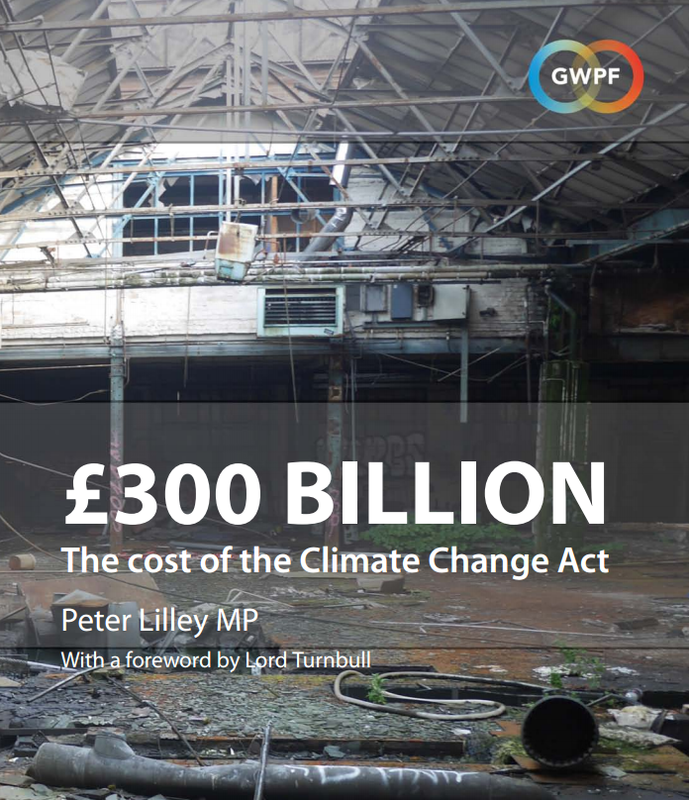 “Britain has been gulled by false assurances that decarbonising our economy would be costless into signing up to a stupendous bill of over £300 billion up to 2030,” said Peter Lilley MP, the study’s author and one of the few Members of Parliament who voted against the Act back in 2008. The report details the huge burden on every household, explaining how numerous devices have been used to hide the real price of decarbonisation, which is rising at a rapid rate.